 Who’s ready to take the plunge? 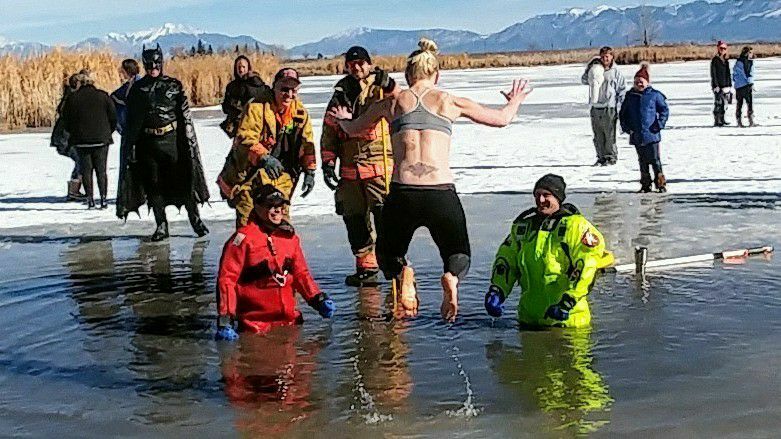 If you’re not brave enough to walk the plank into the icy cold pond water, join in to cheer on our bold friends. 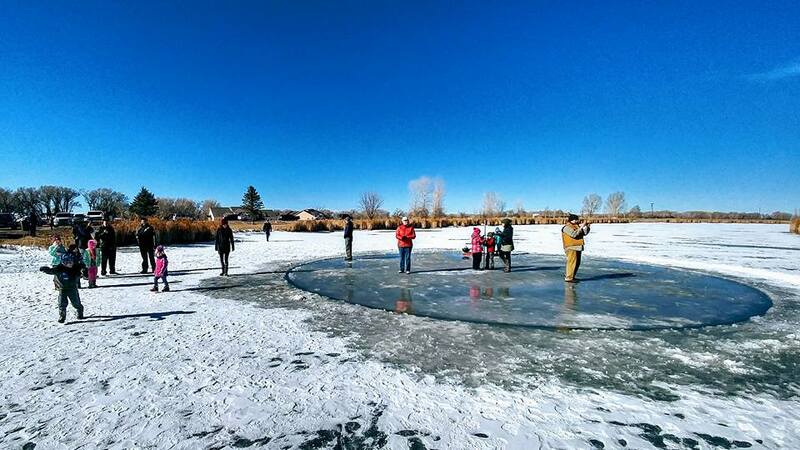 While there, take a spin on the Ice Carousel- a large spinning circle of ice cut into the frozen Blanca Vista pond. Join us for this free, epic outdoor festivity.